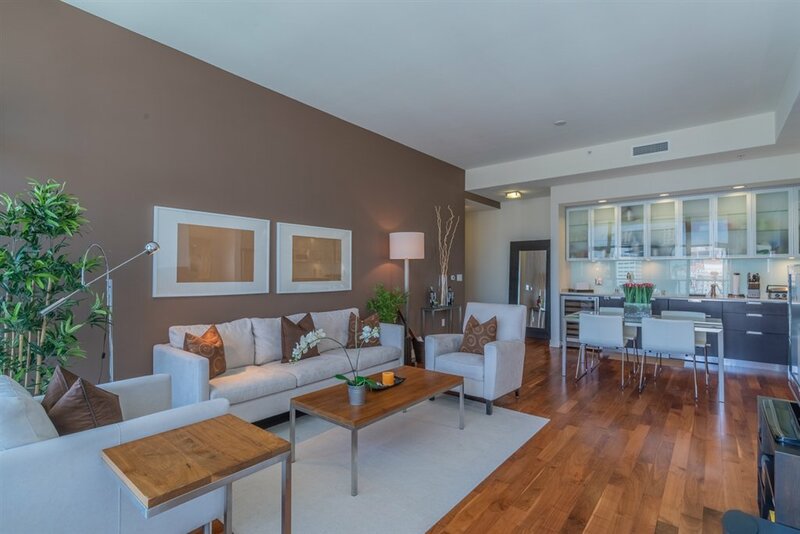 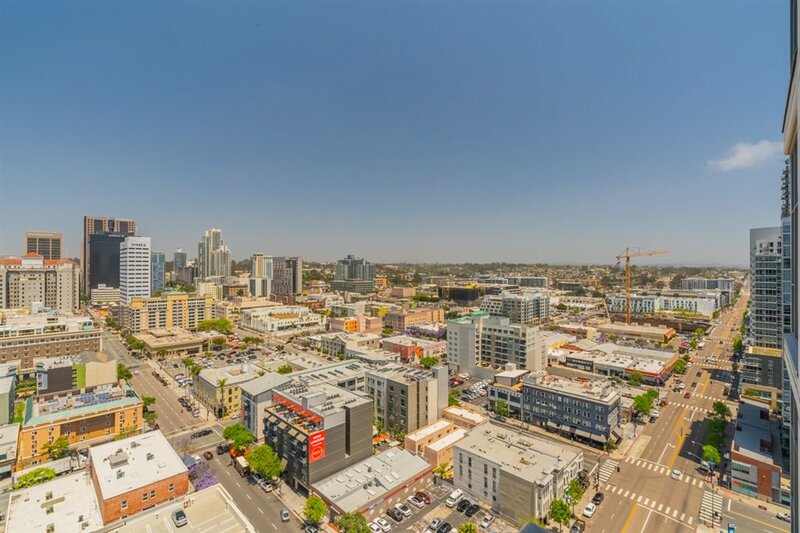 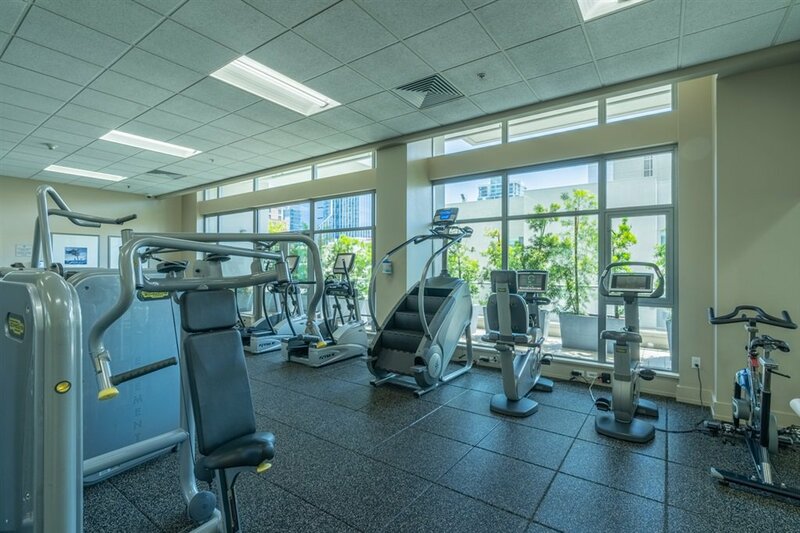 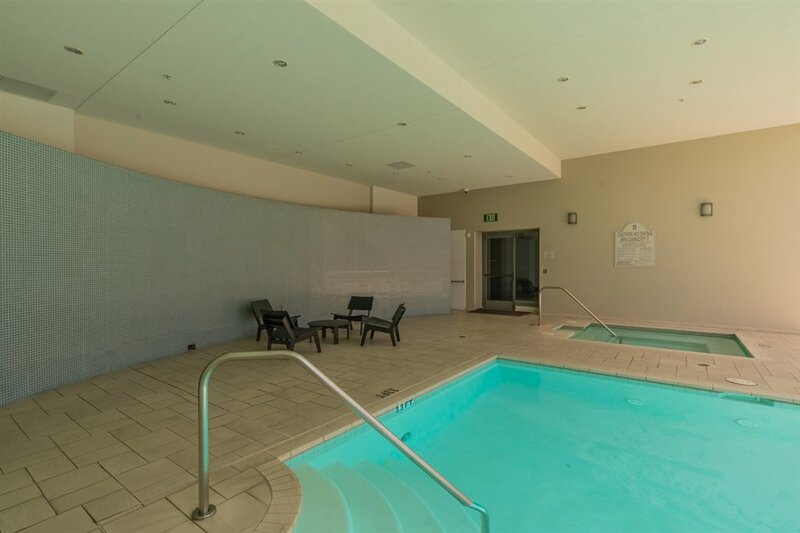 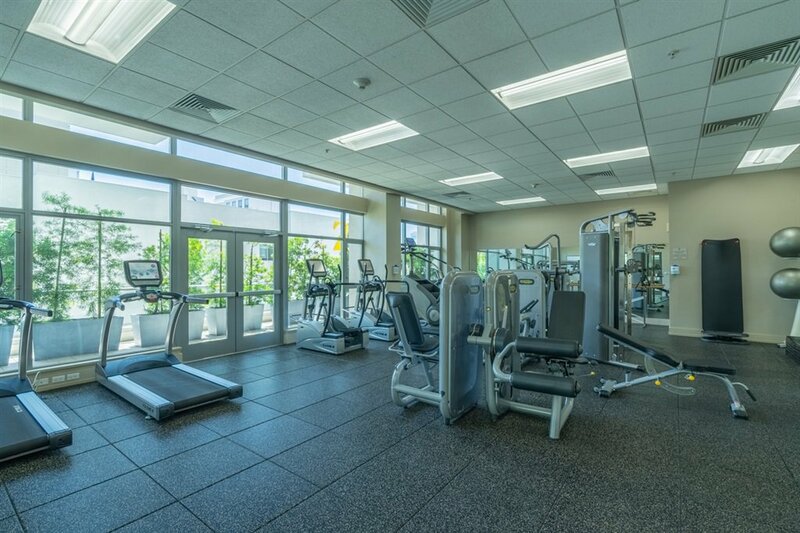 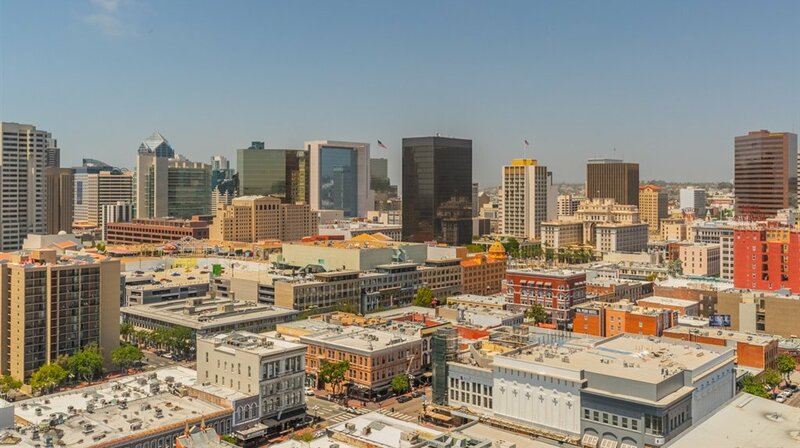 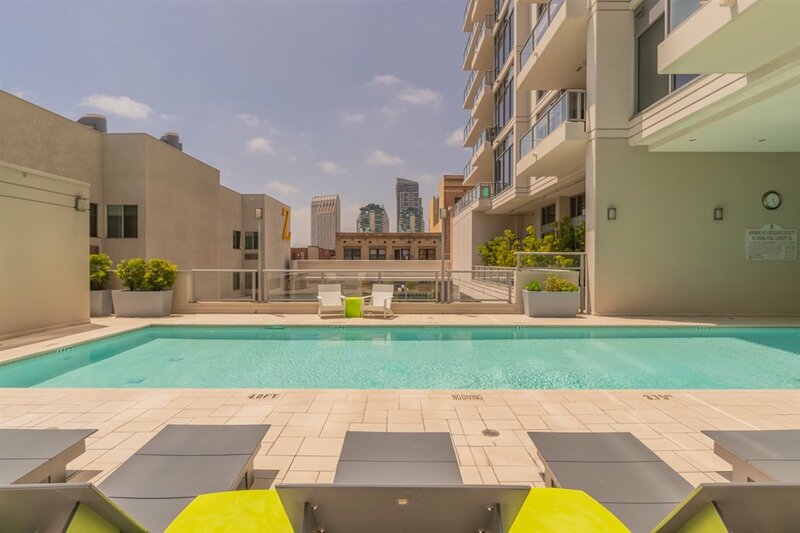 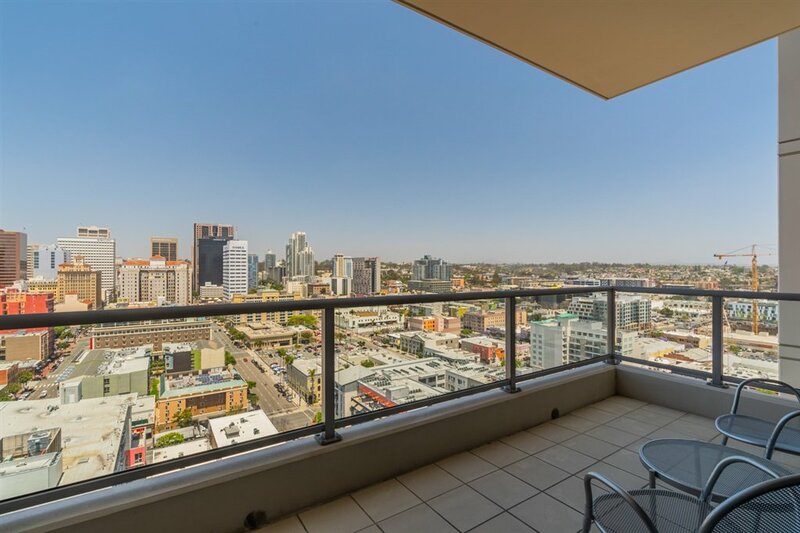 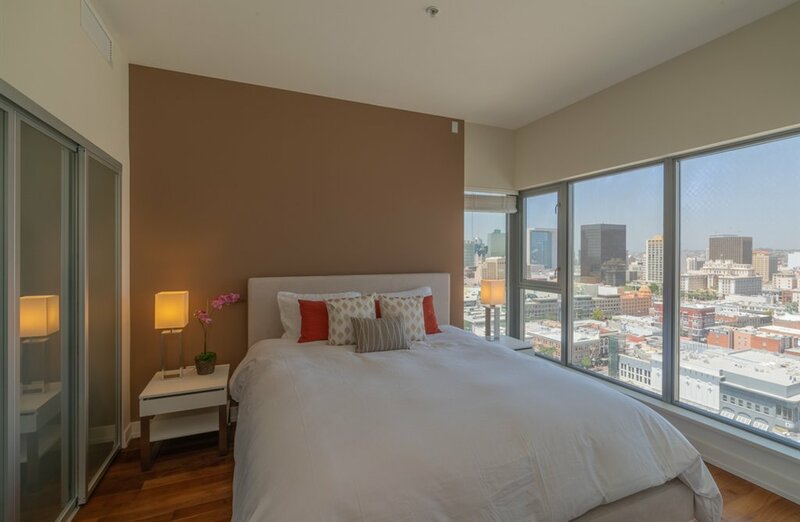 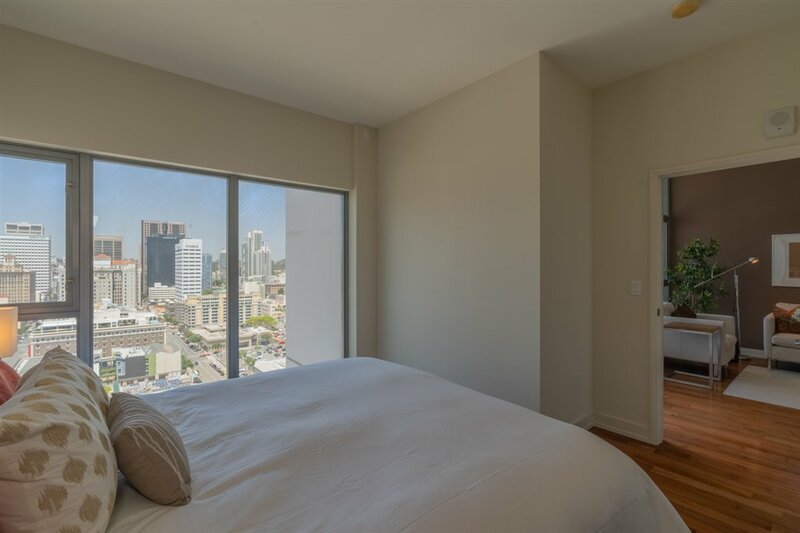 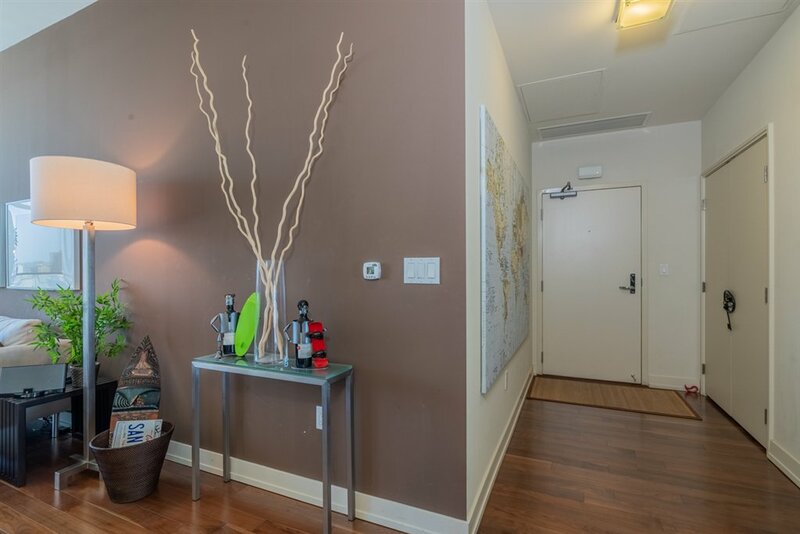 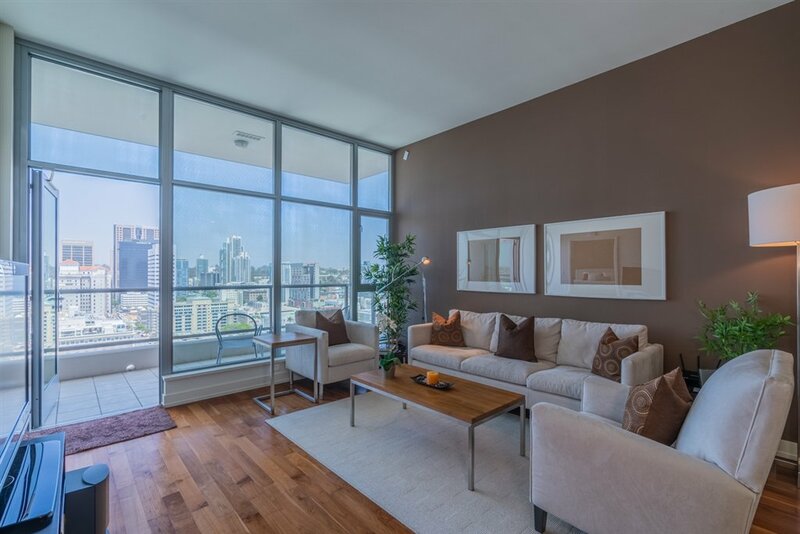 This single bedroom furnished condo in the Alta building of Downtown San Diego invites comfort and luxury living. 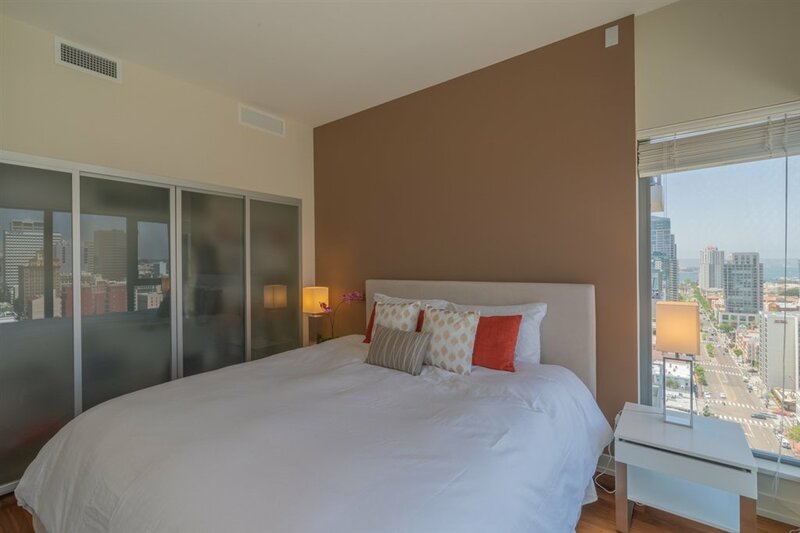 Unit is the highest single bedroom floor plan in the building, featuring incredible city and bay views. 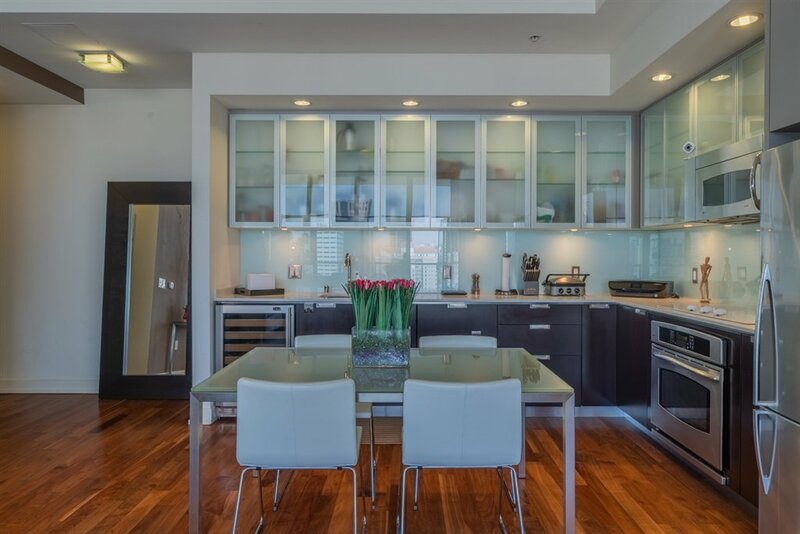 Enjoy modern finishes, upgraded appliances, and a wine refrigerator in the generously sized kitchen. 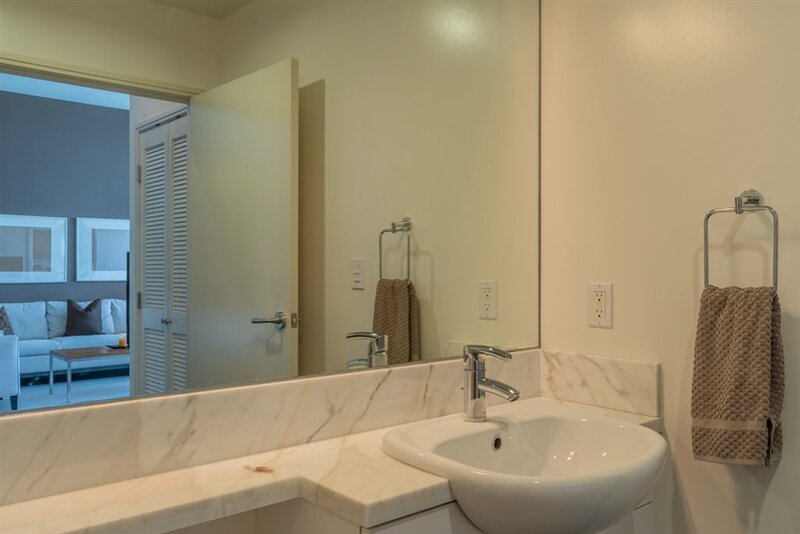 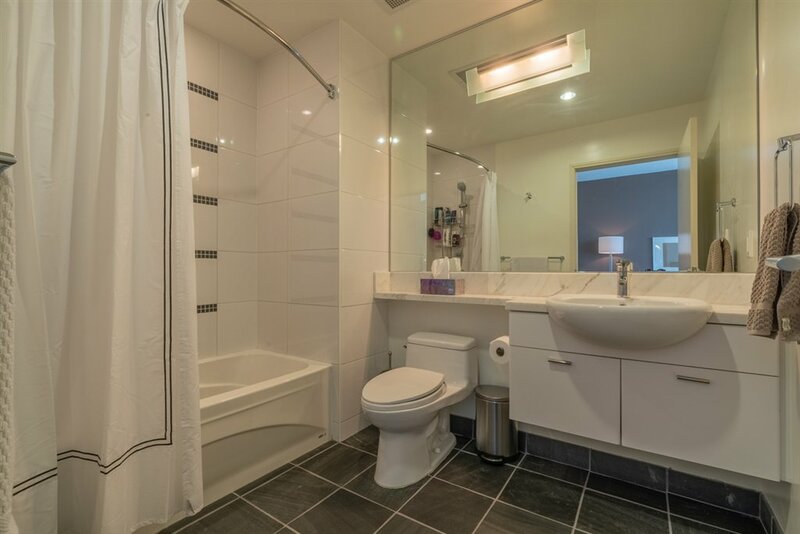 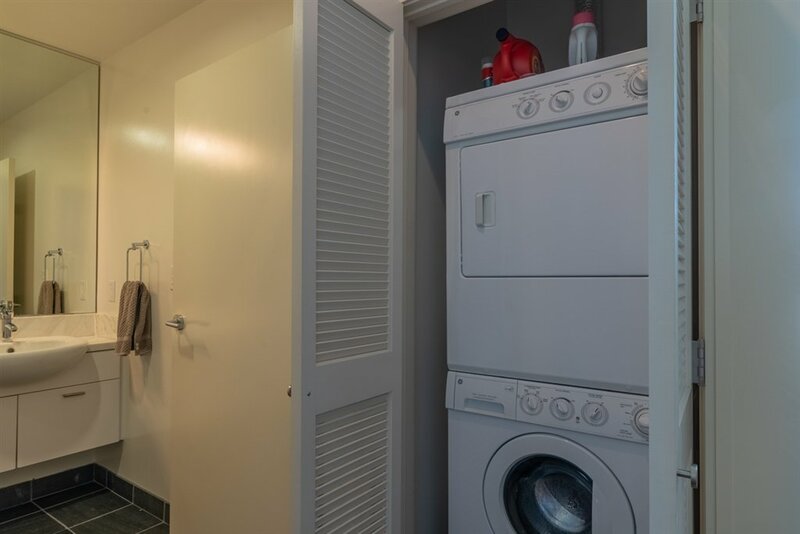 There is hardwood floor throughout the unit and tile floors in the bathroom. 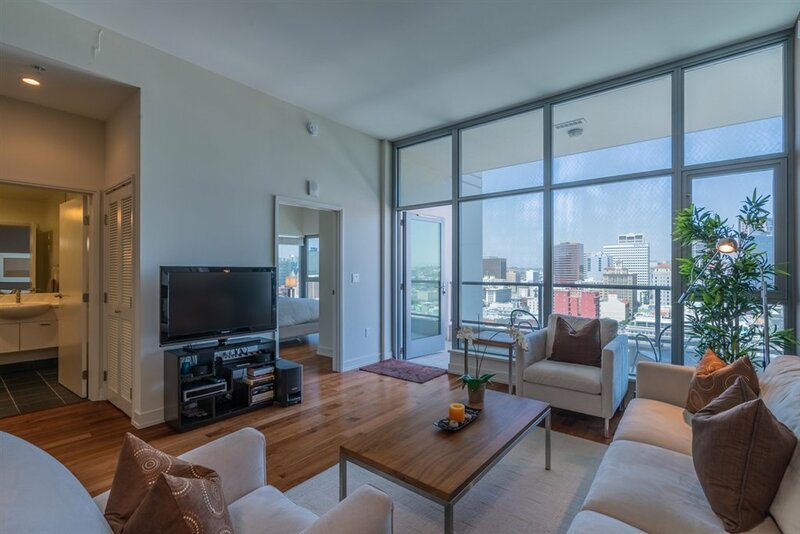 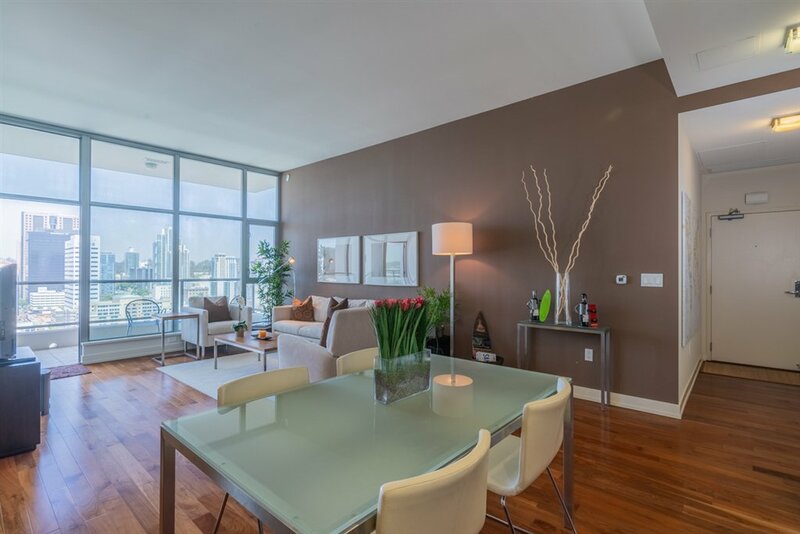 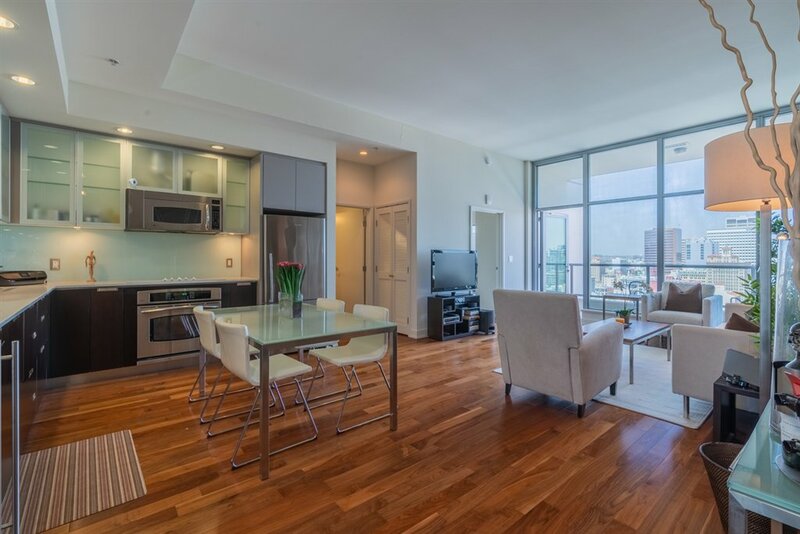 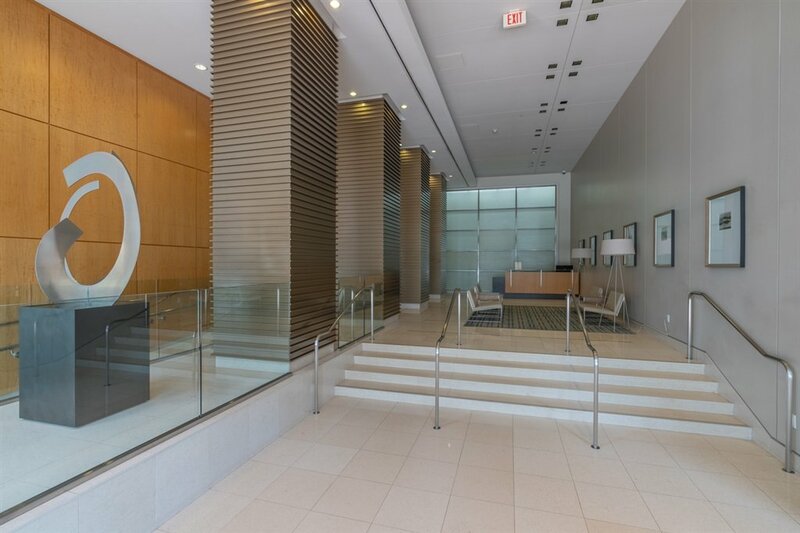 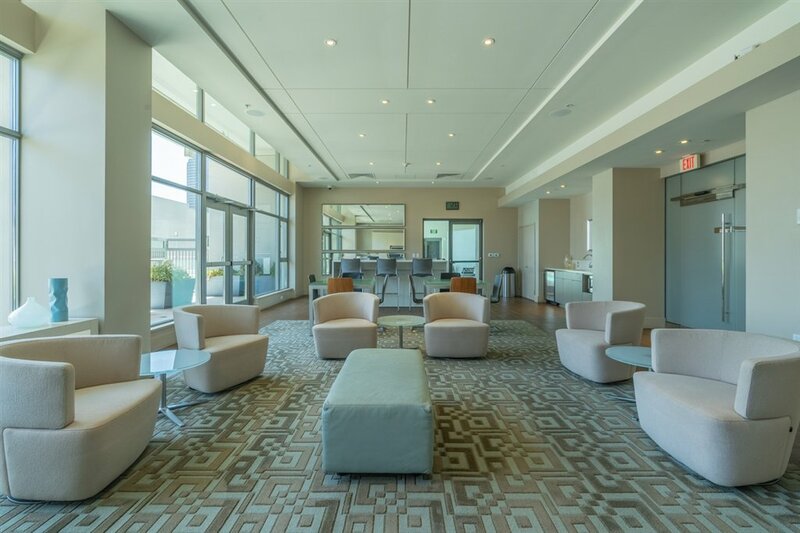 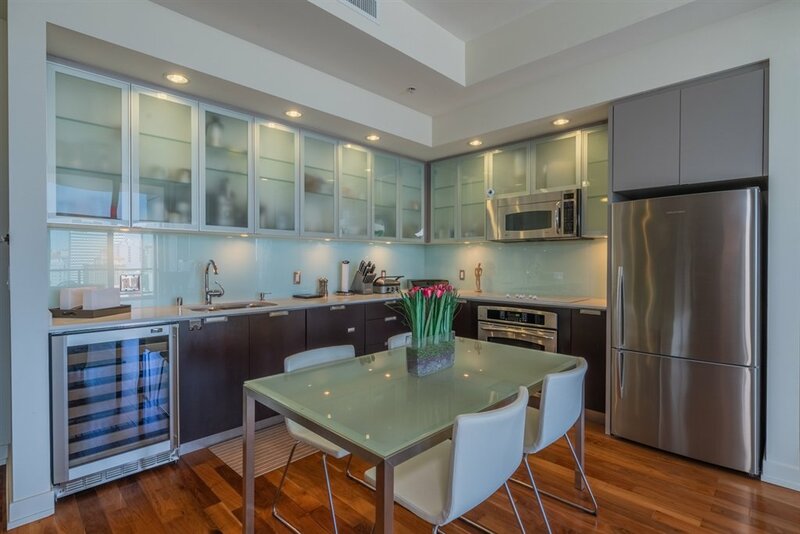 This unit features unobstructed city views and an abundance of natural light.